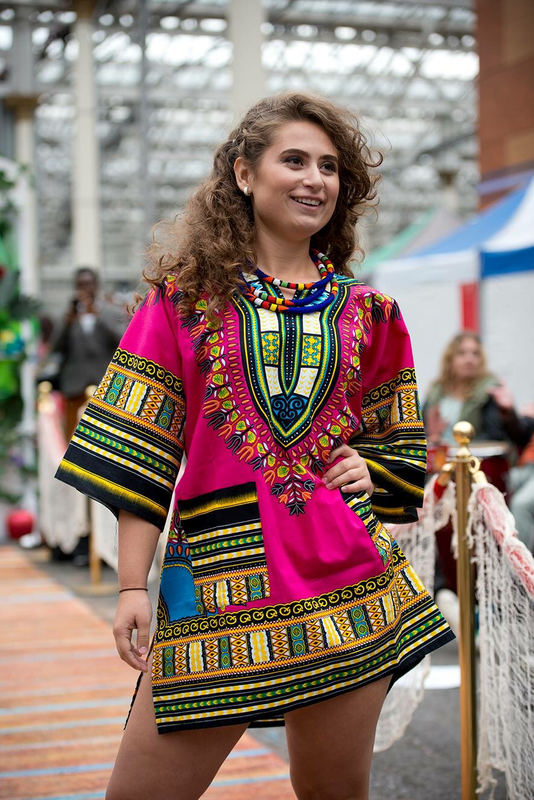 The Ethical Christmas Fair has been running every year for twelve years and since 2016 in Dundee City Squarewith international exhibitors from as far Zambia, Kenya and India and hand crafted products from all around Scotland as well Madagascar, Morocco, South Africa, Peru, India, Chile, Palestine, Cambodia, Pakistan and everywhere else in between. Working with our sister company LocalMotive Markets. 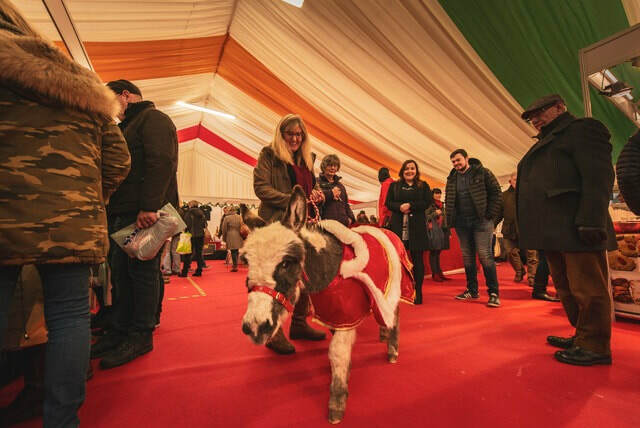 With over 40 stalls, filled with fair trade, ethical & Scottish gifts as well gifts from around the globe, this very special and beautiful marquee event provides shoppers a great range of local, Scottish, fair trade & ethical gifts and compliments the High Street shops. International exhibitors travel to the event from across the world every year with hand crafted products, handbags, bataks, jewellery, scarves, wooden and soapstone products, journals, food and drinks, candles and soaps, fashion, this event provides the widest collection of fair, ethical and Scottish made/designed products under one festive roof. We look forward to returning to City Square 2018 from 5 to 22 December with a wonderful range of gifts from across Scotland and from around the world, lots of stunning gifts under one very festive roof. Please click on link to view film taken at the press opening in City Square 2017 with STV & BBC in attendance, as well Live at Five, The Dundee Courier, Evening Telegraph and lots great support from press and media. Opening the event, Fair Trade Ambassador Gail Porter and with Depute Lord Provost of Dundee, Bill Campbell.